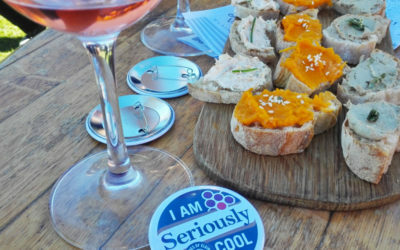 Living in Cape Town, it’s difficult not to be drawn into the world of wine! Being from Zimbabwe I have to confess that I was more of a beer and cider drinker, but lately I am turning more to wine. However, I really don’t know that much about wine apart from enjoying it! 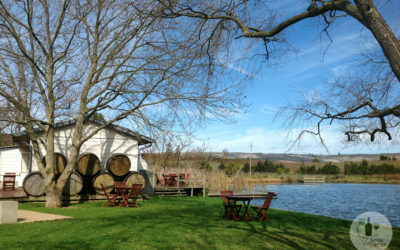 I also enjoy a wine farm with character or an estate that’s beautiful to look at with other things on offer too. 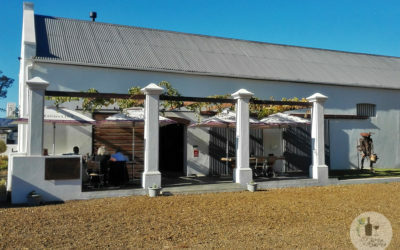 This Shiraz-producing wine estate offers stylish wine-tasting and fun wine blending, along with an exhibition of local artists in their underground wine cellar. 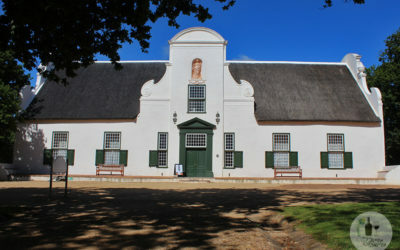 Groot Constantia in Cape Town, is celebrating its 333rd year of uninterrupted wine production! Here are 33 reasons why you should visit.